C&M Scientific Ltd is your laboratories’ one stop shop for repair and maintenance. Make C&M Scientific Ltd your first call when a piece of laboratory equipment is in need of repair or maintenance. Contract clients can take full advantage of our call out service and get your laboratory research platform back to full efficiency as soon as possible. We have a proven commitment to after-sales service and can deliver a comprehensive preventative maintenance, breakdown, calibration and validation programme. Providing a wide range of different service contracts, C&M Scientific Ltd can tailor your service contract to meet your specific requirements. We have been supporting our customers since 1973 and invest a great deal in ‘spare’ inventory. This means our engineers have access to a comprehensive range of parts, both past and present. This allows us to replace essential components quickly to meet the critical requirements placed on equipment within busy laboratories. Our friendly and highly motivated team of factory trained, in-house and field engineers provide support over the widest range of laboratory products. We can also provide replacement items of equipment. These can be delivered rapidly and installed to your specific requirements. Contact us to arrange the scheduling of maintenance visits to your organisation or laboratory in accordance with your repair and maintenance requirements. Get in touch and ask for a quote today, so you don’t suffer unnecessary downtime. For contracted clients our highly trained engineers can be requested to address emergency situations using our call out service. Get in touch with C&M Scientific Ltd to discuss and quote for your desired type of cover. C&M Scientific Ltd has many highly trained engineers based in Scotland. Consequently we can provide a rapid and professional call out services for Scotland and beyond. So get in touch now to discuss your requirements for better peace of mind. Employ us to ensure your refrigeration requirements. Our engineers are trained to maintain and repair all types and specifications of ultra low temperature freezers. Our engineers are trained to maintain and repair all types and specifications of refrigerators. Employ us to ensure your incubation requirements. 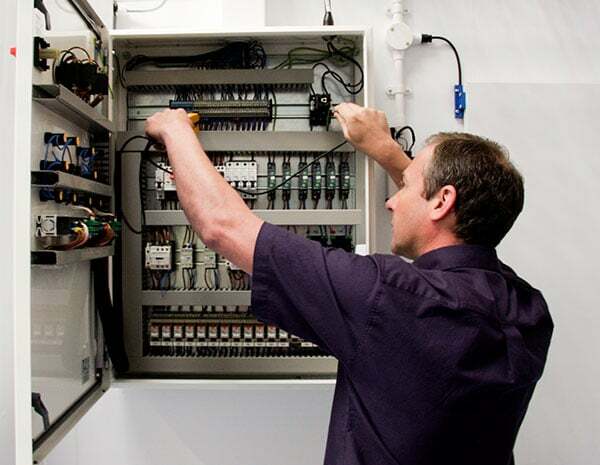 Our engineers are trained to maintain and repair all types and specifications of incubators. Contact us for a competitive quotation for your specific requirements.